The very meaning of investment advice for retail investors may be fundamentally altered in what promises to be a big regulatory change. 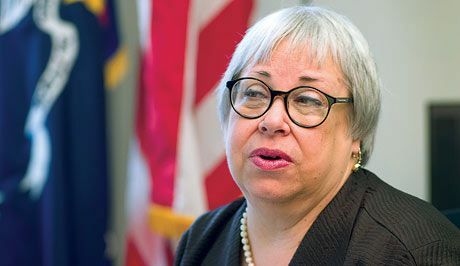 The SEC's Phyllis Borzi, who says the proposed fiduciary definition follows ERISA's original intent. With the Department of Labor and Securities and Exchange Commission creeping ever-closer to unveiling their proposed changes to the fiduciary standard, there’s little doubt that regulators are about to unleash big changes on stock brokers and insurance agents.